Ah, Father&apos;s Day, that special time of year to honor the dads in your life and freak out about how best to show your appreciation. I love a gift guide as much as the next Glamamom but I rarely find a practical item among the abundant lists of hipster must-haves that I think men actually need or want. But, just in time for the new Captain America: Civil War movie, a press release from CROSScrossed my desk that made me smile and think of dads and grads. 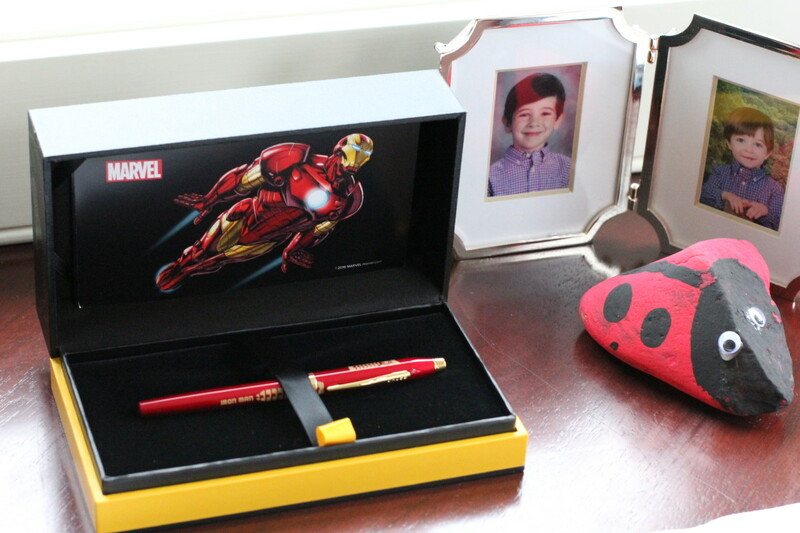 CROSS has teamed up with Marvel to launch a series of "Super Pens" featuring the most prominent icons in the Marvel universe. 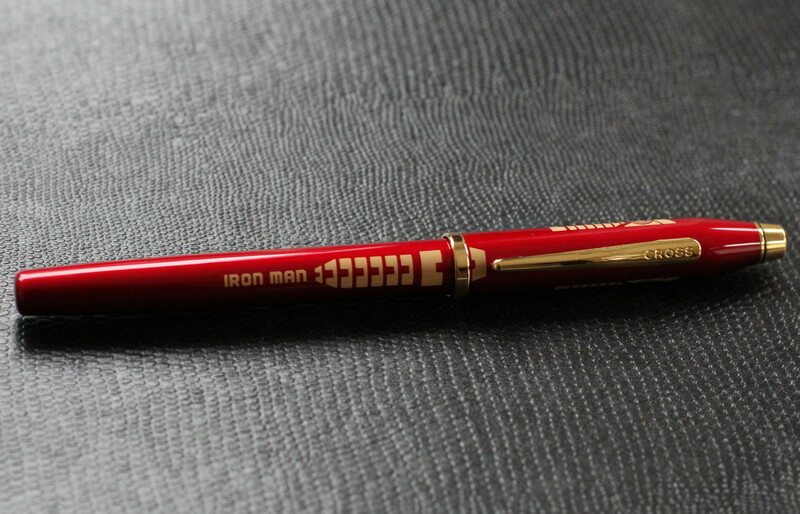 Each rollerball pen in the Century II Marvel Collection brings a classic Marvel superhero to life: Captain America, Iron Man, and Spider-Man, three iconic superheroes appearing in the upcoming film. Because it&apos;s CROSS we&apos;re talking about, each pen has beautiful translucent lacquer finishes with metallic detail and is created with an appreciation for quality craftsmanship and writing finesse. 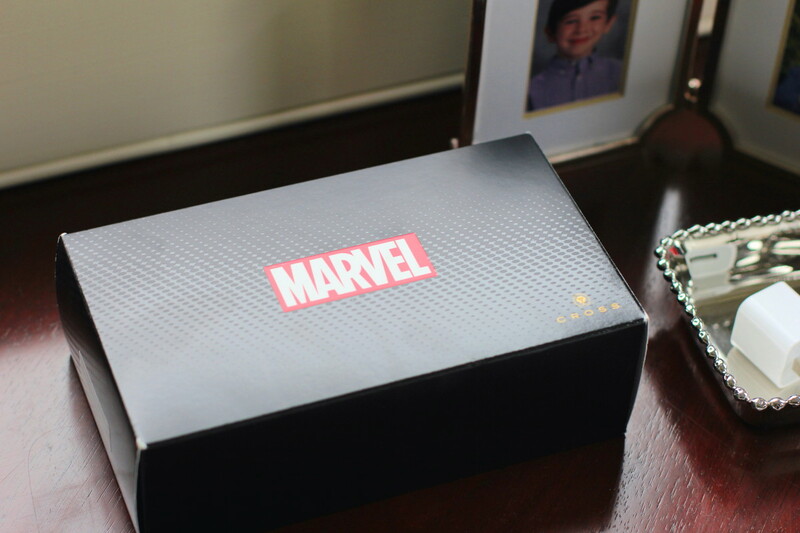 The character-themed design details make the pens collectibles and each is presented in a luxury gift box with a Marvel-themed sleeve. Practical, stylish, and FUN! Just the kind of gifts I like to give and receive.